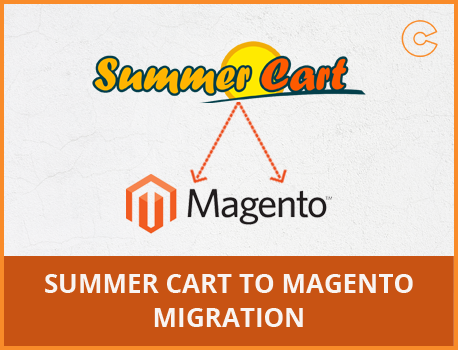 If you're looking to migrate your Summer Cart store into Magento then take advantage of our migration service. We can help you to migrate all your important data from the Summer Cart to Magento, including customers, orders, products, options and all product data. 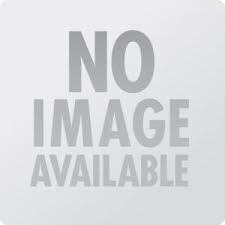 Attract more customers to your store after moving in Magento.